There’s an old saying that business owners responsible for data backup fall into two categories — those who have lost data and those who will. There are a lot of ways that data can be lost. Accidents happen, computers are damaged, employees turn over, and natural disasters often occur with little warning. Ransomware is continually in the news, with new strains entering businesses in clever new ways to encrypt and demand ransom for the hijacked files. It’s understandable that data backup planning is put off in businesses already stretched thin, but the modest amount of time needed to adopt an effective backup plan is tiny compared to the weeks and months needed to recover from a serious loss. A data backup plan has to be part of the standard operating procedures for not just enterprises, but businesses of any size. If you don’t have a data backup plan, or would like to review your current strategies for safeguarding your data, here’s some help to get you started. 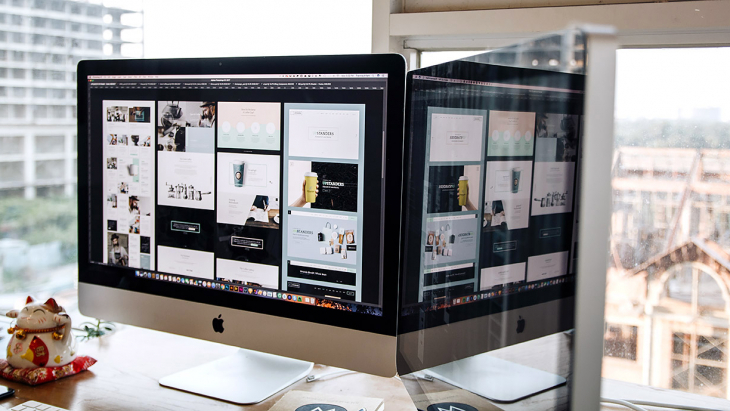 You should think about your company’s backup in two parts: a local, easily-accessible backup system and one that’s stored offsite. 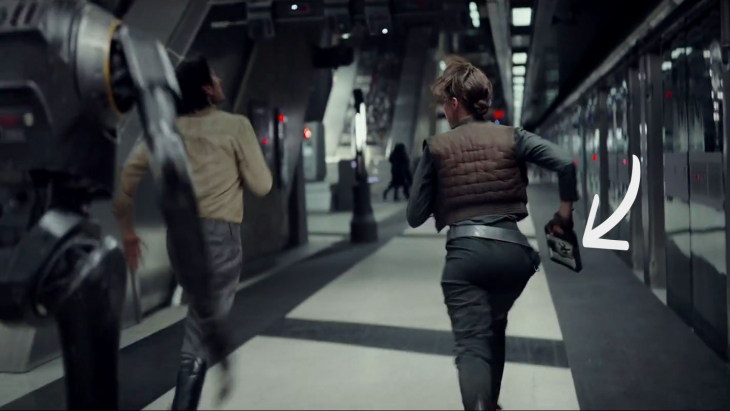 This is the idea behind the 3-2-1 backup strategy. Copy #1 is your local copy. Users continue to rely on their local data as their primary access to their files. Copy #2 is a local backup. A local backup gives you immediate, instant access on-site to whatever data you might need back, regardless of whether it’s deleted, overwritten, or lost. Copy #3 is a copy stored securely offsite. That way, if anything happens to your location or the equipment at your location, your data is safe and sound. While some businesses still use disk or tape-based backups with offsite rotation, there are now cloud based solutions for offsite backup that are more economical and more convenient than keeping track of disks or tapes. The cloud has other advantages, as well, which we’ll go into below. A basic local data backup solution for a small business can be as simple as an external hard disk drive that you copy critical data to. Just bear in mind that hard drives eventually wear out, so don’t rely exclusively on just this one backup or one hard disk drive. Computers with faster connections (like USB 3.1, Thunderbolt 3, and eSATA) can use their fastest connections to help cut down backup time. It’s important to note that we are talking about actual computer backup and not sync. With sync services such as Dropbox, Box, Google Drive, OneDrive, or others, if you accidentally delete a file on one device it’s gone on all of your devices as soon as the next sync happens. Unfortunately user error is an all too common occurrence and when it comes to your data, it’s one you want to be prepared for. For more on the difference between backup and sync, you can read our blog post, Sync vs. Backup vs. Storage. Built-in software on Macs and Windows PCs can back up your computer’s essential data, which makes recovering easier when problems happen. 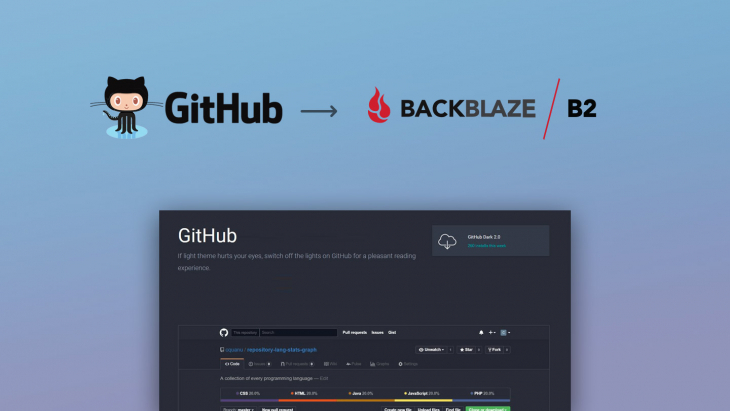 Backup clients for Macs and PCs are available from Backblaze for Business backup, and third-party backup software options abound for general purpose cloud storage such as Backblaze B2, depending on your budget and what you’re looking to do. More details are available in Backblaze’s complete guide to computer backups. Backup software typically does a complete backup of your computer’s essential files, then updates periodically with incremental changes. This way, your external storage doesn’t fill up right away — it only fills up as files change. While individual local backup drives can be effective for a small office, they are limited in their capacity and require oversight. A better solution for an SMB is to use Network Attached Storage (NAS) systems like those made by Synology, QNAP, Morro Data, TrueNAS, and other companies. NAS systems live on your network and provide pooled local storage that everyone on the network can use. Software either on the computer or on the NAS itself can be used to back up the computer to the NAS. That way everyone stays backed up and in sync when they’re connected to the network. The NAS systems we listed above have an added advantage over just offering local data backup. 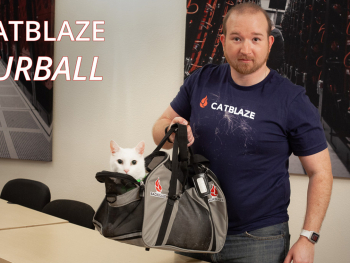 They can automatically back up their local data copy to the Backblaze B2 Cloud as well. 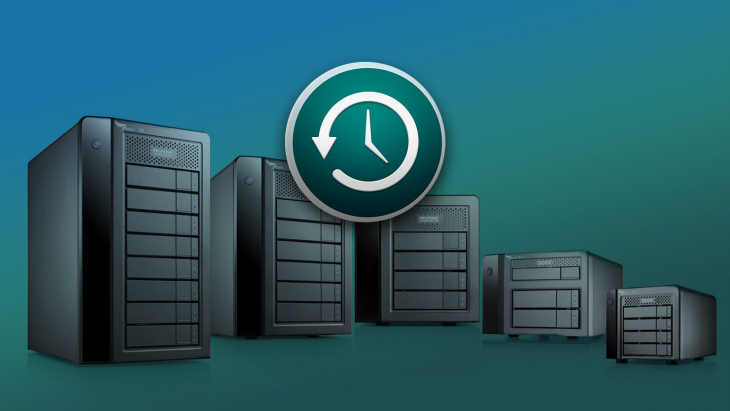 Many NAS devices and even some large desktop drives incorporate RAID storage. RAID (“Redundant Array of Inexpensive Disks”) systems distribute data across multiple hard drives. RAID systems are more tolerant to failure because a drive can stop working and can be replaced without the entire system needing to go offline. Backblaze uses a similar approach in our data centers, Reed-Solomon Erasure Coding, where customer’s data is divided up and stored in such a way that data can be completely recovered even if a drive storing part of the data fails. The probability that your data will not be lost is known as “durability.” Backblaze calculates the durability of our cloud storage as 11 9’s, or 99.999999999% certainty that your data will not be lost. 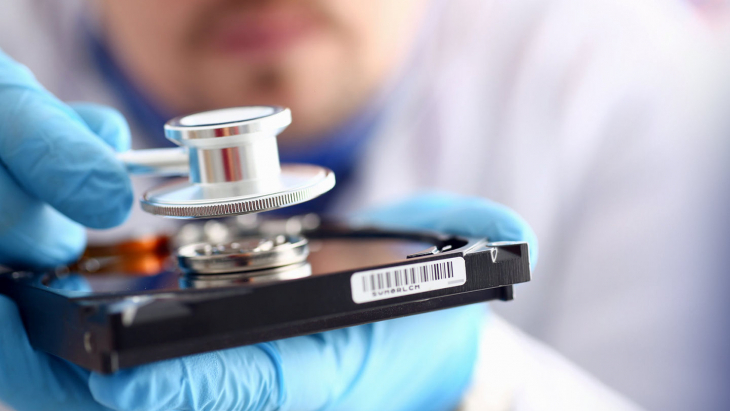 A hard drive in your office that is susceptible to theft, mishandling, environmental disaster, or other mishap is far below this level of durability. Statisticians will tell you that it’s much more likely that you’ll be hit by a meteor than lose data with 11 9’s of durability. Backing up an organization of any size requires the ability to manage multiple computers and users. This includes, among other capabilities, centralized billing, reporting, and managing permissions for data access and recovery. 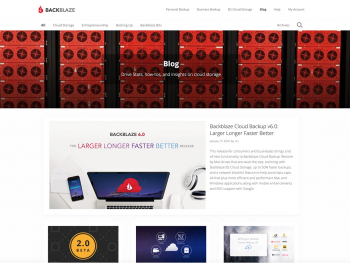 Backblaze’s Groups Management provides all these capabilities for both Backblaze Cloud Backup and B2 Cloud Storage at no extra charge for businesses. An important distinction to consider is whether you wish to back up data or archive data. Briefly, backing up is a strategy to protect data currently in use and to recover from hardware failure or recent data corruption or loss. Archiving is a strategy for on-site storage space management and long term data retention. 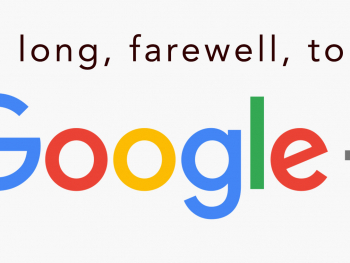 The former is for data you’re actively using and the latter is for data that you’re no longer using but wish to retain for possible future reference or for record keeping. 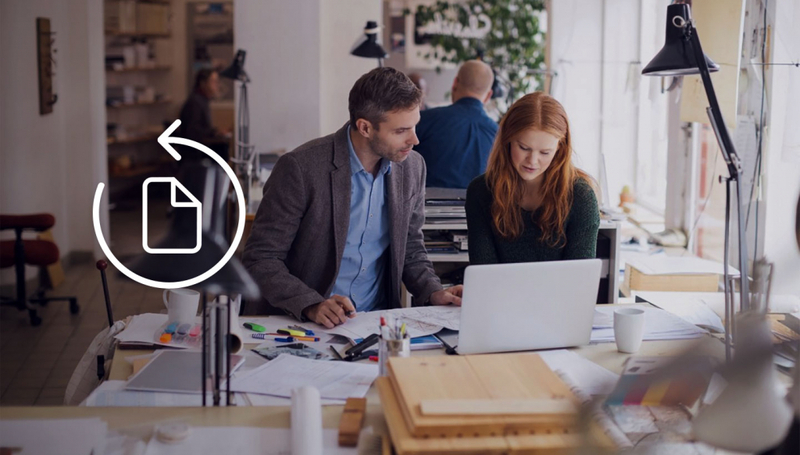 With a cloud-based archiving strategy, you also gain a critical new advantage; the ability to make the files in that archive sharable and usable by others. Choosing to back up or archive data determines your choice of storage service, as well as the approach to take when you need to restore or retrieve your data. For more on this, take a look our recent post, What’s the Diff: Backup vs Archive. Any data that’s essential to keeping your business running should be backed up. 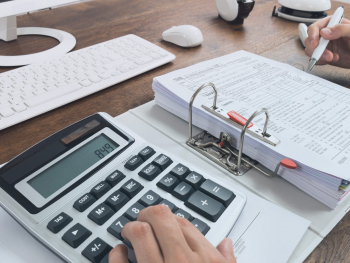 That includes financial records, customer records, tax records and forms, HR records, sales records, and any other critical information you can’t afford to be without. With unlimited backup plans, such as Backblaze Backup, you don’t have to think about picking and choosing what should be backed up, since there is no limit on the amount you back up. This simplifies the process dramatically and removes stress from the process. 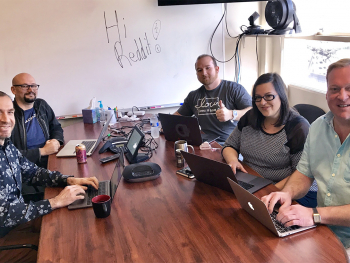 With more and more small businesses running VMs and containers, having a backup plan for your virtual servers is essential, including strategizing a disaster recovery plan for how to get back up and running after a data loss. 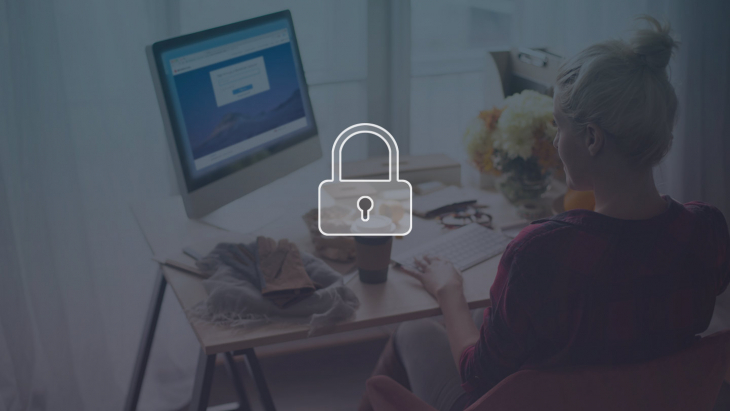 It’s a good idea to use encryption to make sure that your business data stays safe, as well. If you’re using Backblaze to back up your business systems, rest assured that encryption is built in, so your data stays safe. 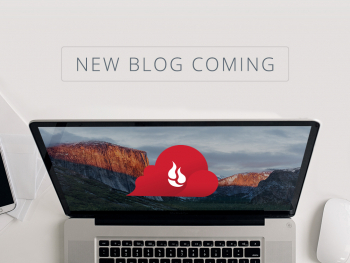 Backblaze’s B2 Cloud Storage is general purpose storage, with the client of your choice providing the encryption. In that case, there are many options for clients that provide encryption among our integration partners. Bear in mind that a lot of data these days exists first outside of your business. You might use SaaS (Software as a Service) applications from Microsoft, Google, or others for your word processing, spreadsheets, email, email marketing, and other applications. That data is on someone else’s servers. Having your business data only with a SaaS provider is a possible single point of failure. 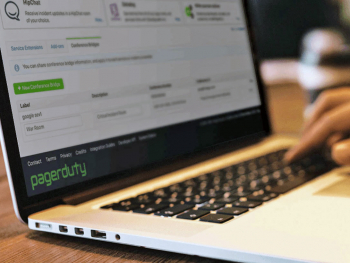 A surprising number of businesses forget to back up their SaaS-based data. As our 3-2-1 backup strategy says, keep data in (at least) three places. Just as data stored on one office computer or external disk is subject to loss in various ways, your SaaS data can be lost, too, through occurrences such as an employee accidentally or even intentionally deleting data. 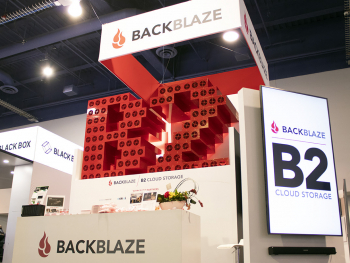 Consider using UpSafe or other service to make a backup of your SaaS-based data on Backblaze B2. Most backup systems work by backing up all of your data, then incrementally updating only what’s changed or new. Backblaze Computer Backup, for example, continuously monitors your Macs and PCs and backs up files when they change. Other applications, such as those used with Backblaze B2, can be configured to back up based on a range of options. Some businesses make a point to rotate their backups periodically to make sure that even if one backup fails, another can take its place. This can be configured with many backup applications, or different physical media can be used with NAS or other devices. How much redundancy you want or need is dictated by how much time and money you’re willing to invest. Convenience — Using the cloud for offsite backup is far easier than filling disks and tapes locally and transporting them to another location. Software can be configured to back up data automatically based on time, file changes, file size, or other parameters. Reliability — Once set up, the cloud just works. 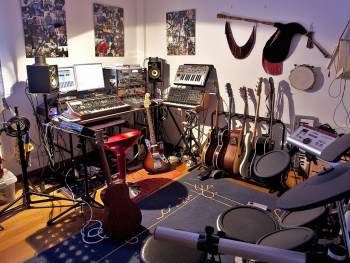 You don’t have to think about attaching devices, drivers, or tapes. Unlimited storage — There’s no need to worry about filling up disks or tapes. The cloud can take as much data as you send to it! Security — Data can be encrypted on the client before sending it to the cloud, which protects it during all stages of transfer and storage. Low cost — By storing data in the cloud, businesses can avoid costly on-premises hardware, maintenance, and IT staff. These days, cloud-based storage is essential. That’s where Backblaze comes into play. We help businesses back up to the cloud safely and securely in our own data centers. We offer unlimited backup service for business, with continuous and automatic backups without data caps or surcharges. 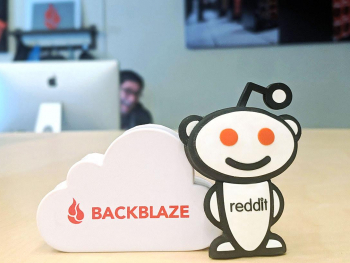 Our Backblaze Business Backup product is ideal for unlimited, economical, and easy backup of Windows and Macintosh computers. 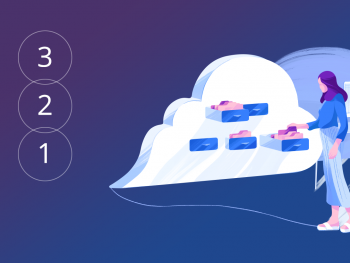 B2 Cloud Storage can be used for general purpose cloud storage, which includes archiving data for long term retention and backing up Linux, VMs, NAS, and other devices and data. Still have questions? Have specific implementation issues? Give me a heads up in the comments. Editor’s note: This is an update of an earlier post by Peter Cohen that was published on September 2, 2016.